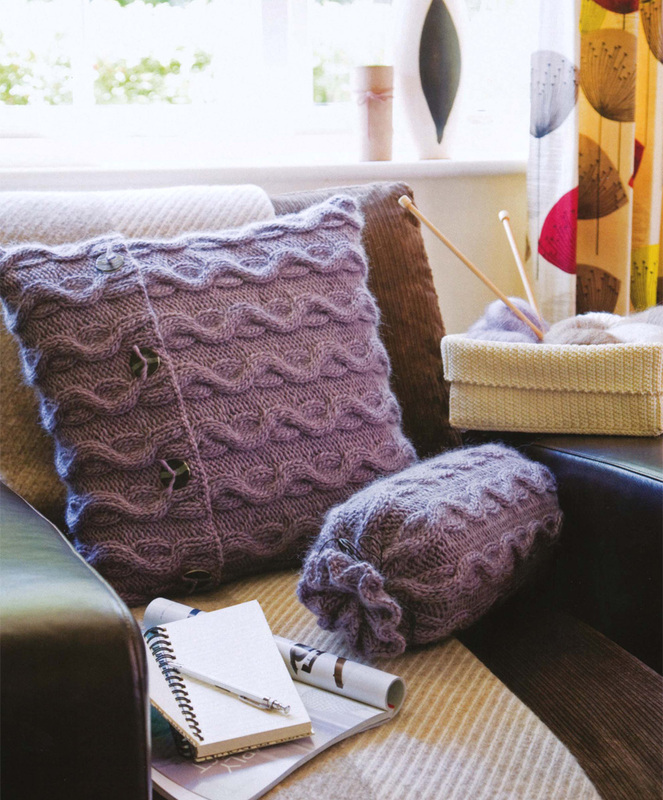 This very easy guide opens up the wonderful world of twisted stitches to knitters of any ability---even complete beginners. 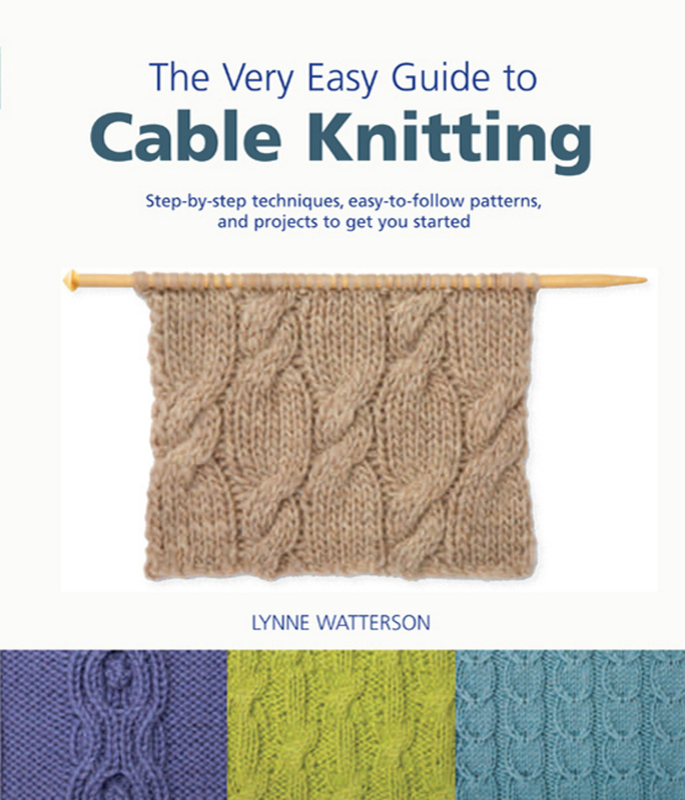 It is an indispensable introduction to all kinds of cable stitches, from simple mock cables, to intricate interwoven plaits. 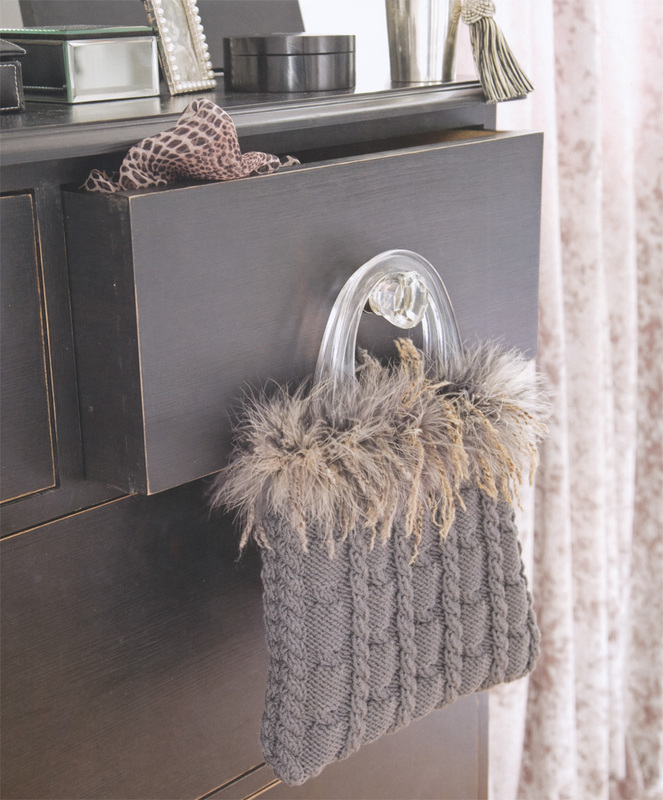 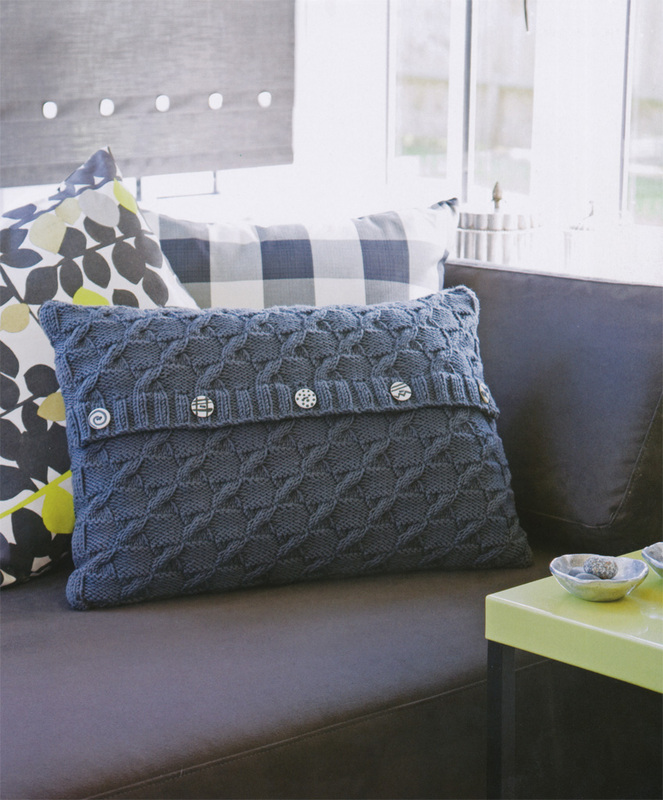 Learn the basic techniques and practice the stitches following clear instructions and step-by-step photos---then use your skills to make all kinds of specially-designed projects, from giant-cable throws to snuggly scarves and more adventurous accessories for you and your home. 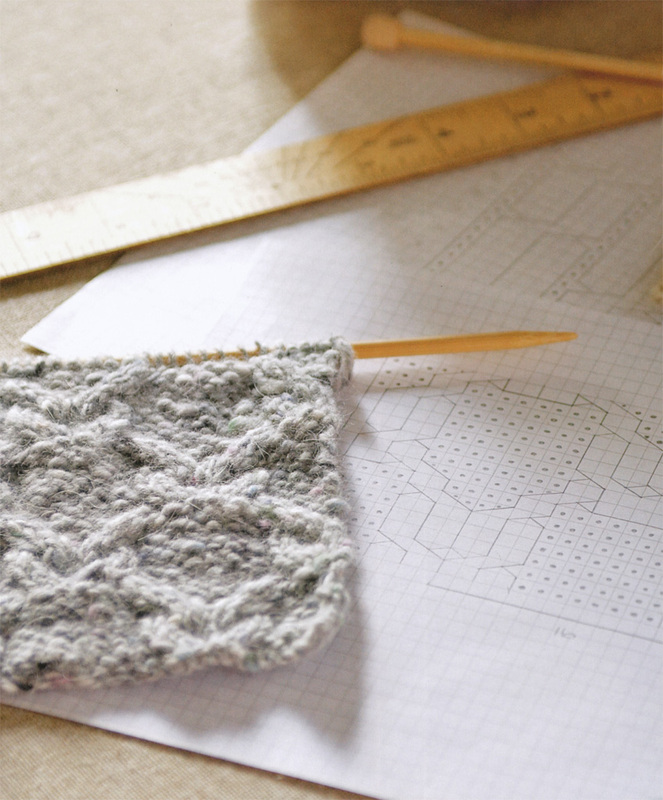 Each stitch pattern is featured in both written and chart form, so you can get used to using either method when working from other commercial patterns. 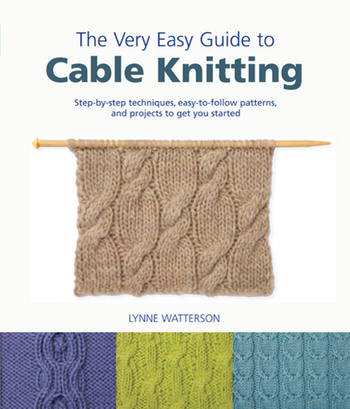 Whether you're a knitting novice or a skilled hand, The Very Easy Guide to Cable Knitting: Step-by-Step Techniques, Easy-to-Follow Patterns, and Projects to Get You Started is your ultimate resource. 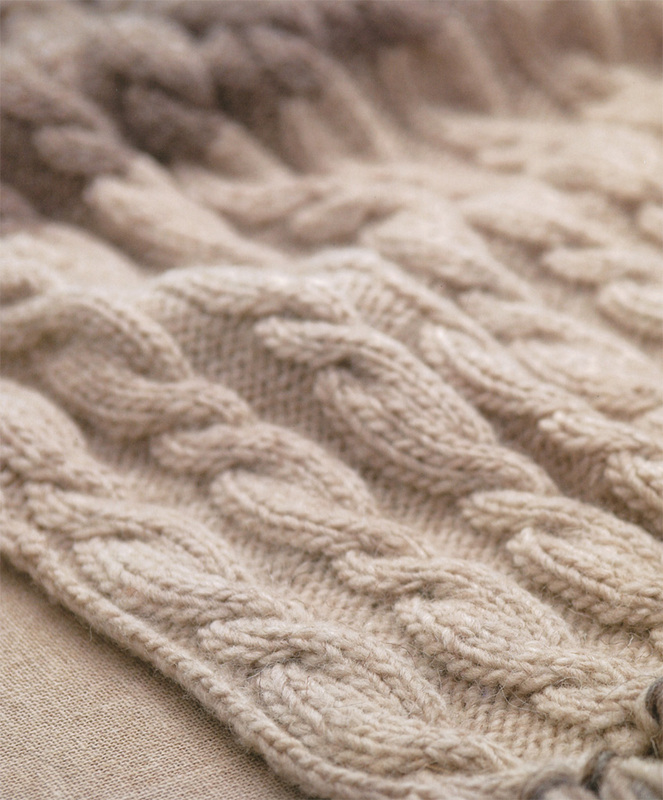 Cables have never been easier to knit. 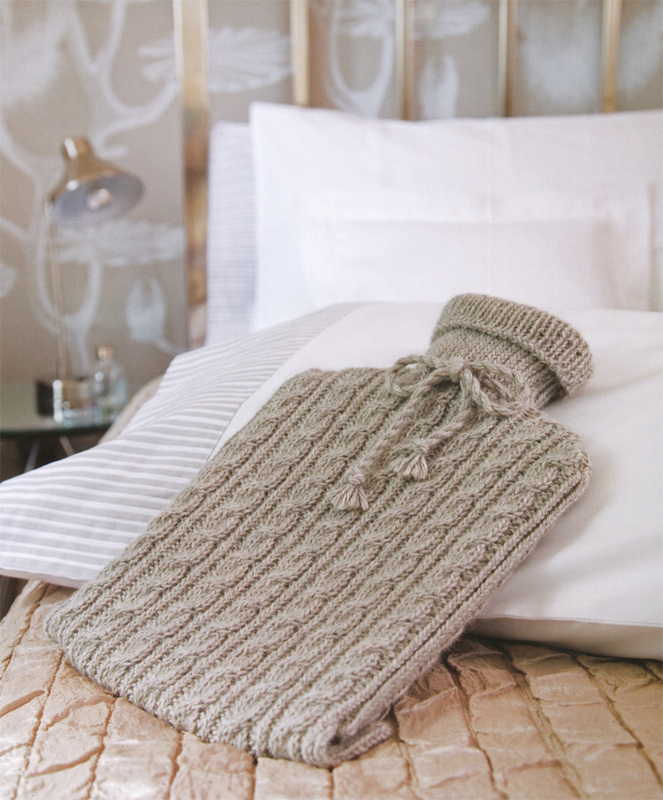 LYNNE WATTERSON has been knitting and designing for as long as she can remember. 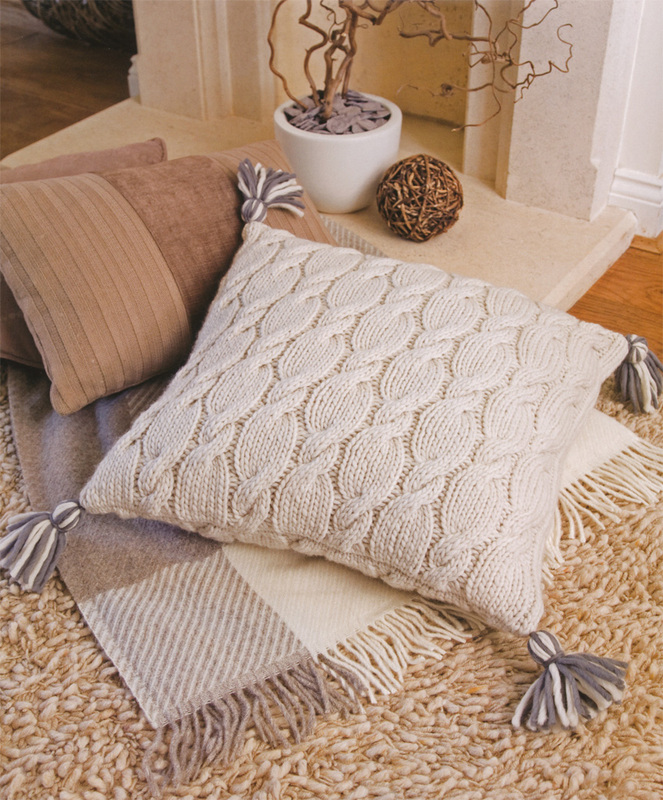 She has worked in prestigious editorial roles and is now one of the most experienced craft editors in the business, having edited many craft magazines, including Fashioncraft, Hand Knitting News, Cross Stitch, Needlecraft Magic, and Cross Stitch Magic. 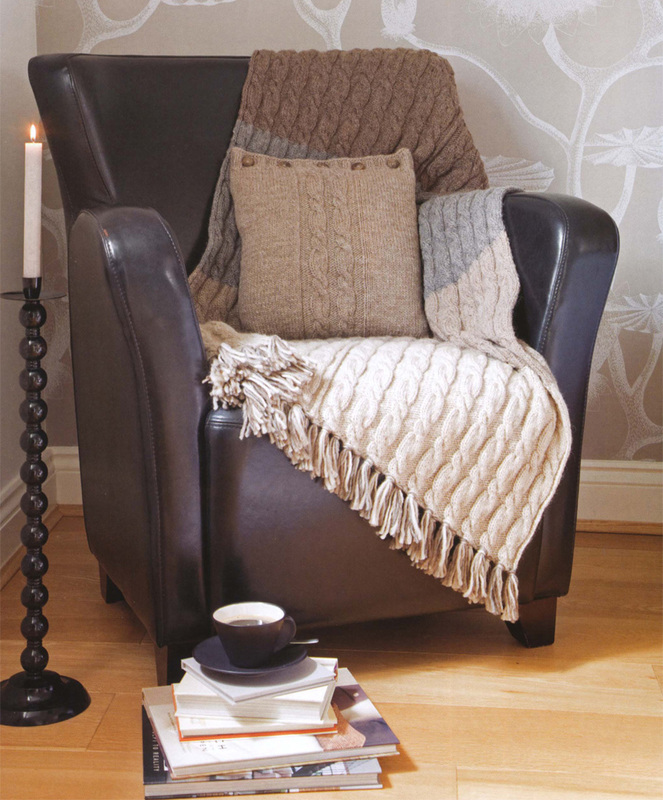 Lynne lives in the Cotswolds, UK, where she works as a designer, writer, and editor.